During the Spring 2017 academic semester I studied abroad in Saint Petersburg, Russia with AIFS. Preparing to study abroad is a daunting task. Selecting the best organization is crucial for study abroad success. 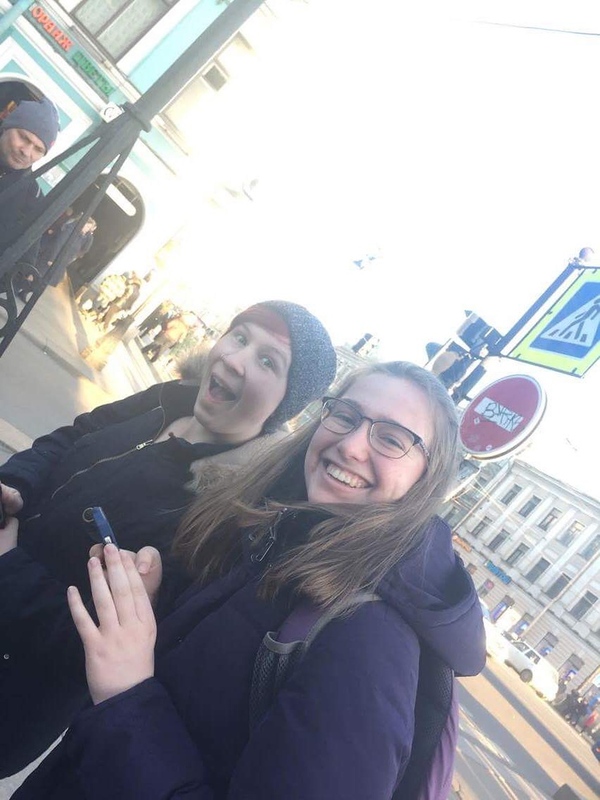 Studying abroad with AIFS pleasantly surprised me and I am happy to share my experience studying abroad in Saint Petersburg and studying abroad with AIFS. 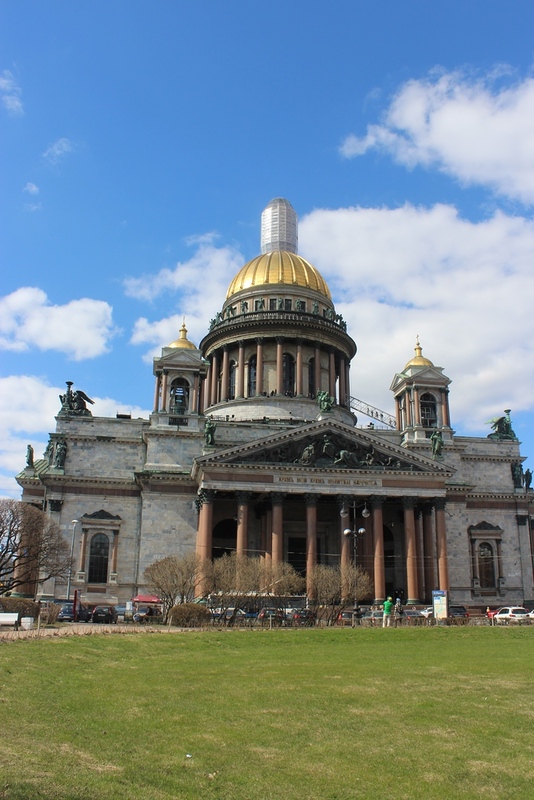 One semester in Saint Petersburg costs $11,995. 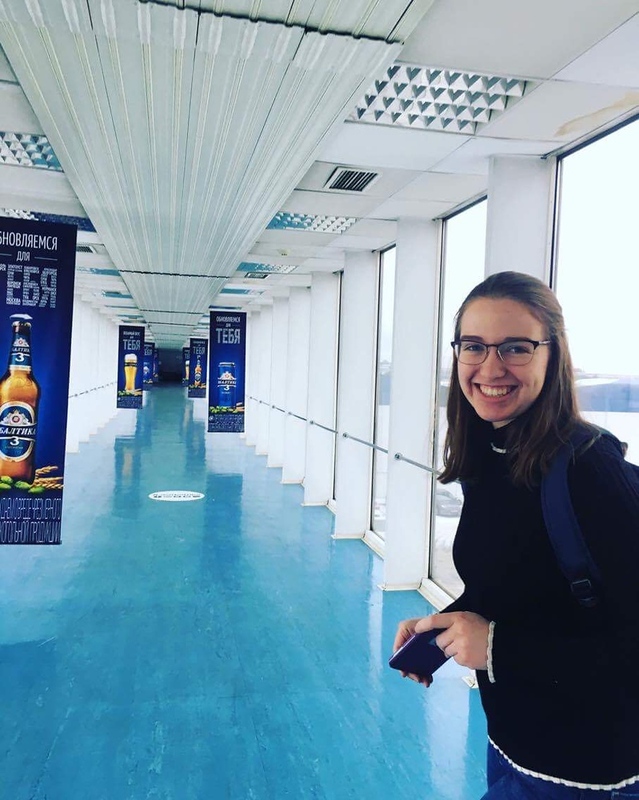 Studying abroad in Russia is one of the cheapest programs AIFS offers and one of the cheapest Russia programs available from all study abroad providers. Students receive a monthly meal stipend, equalling $800 over the course of the semester. With food costs cheaper in Russia than the States, this $800 went far. Many inclusions are in the study abroad fee, however the most prominent are: weekly excursions, a pre-departure London excursion, a spring break Moscow excursion, round-trip flights from London to Saint Petersburg at the beginning and end of the semester, covered homestay cost, and extensive visa assistance. I don’t know any other college study abroad program which includes all this…and for under $12K. Generally speaking, flight packages offered through companies are overpriced. Although these packages include flight cancellation assistance and flight changes, booking flights independently remains cheaper. AIFS’ flight package was surprisingly priced reasonably compared to other study abroad programs. I booked my own flights and saved several hundred dollars, however most students booked the flight package. It seemed students who traveled regularly and felt confident in dealing with flight cancellations, delays, and other potential problems booked independently whereas students who rarely or never flew before booked with the flight package. For about the first month, all students must live in the university’s dorm due to visa regulations. Students may choose to move into a homestay after this required period of time. Dorm rooms are organized by the university. Russian housing is incredibly different from homes in the U.S. and may be the first encounter with culture shock. AIFS offers assistance in students’ transition to these dorm rooms by offering basic kitchen utensils and explaining dorm procedures. 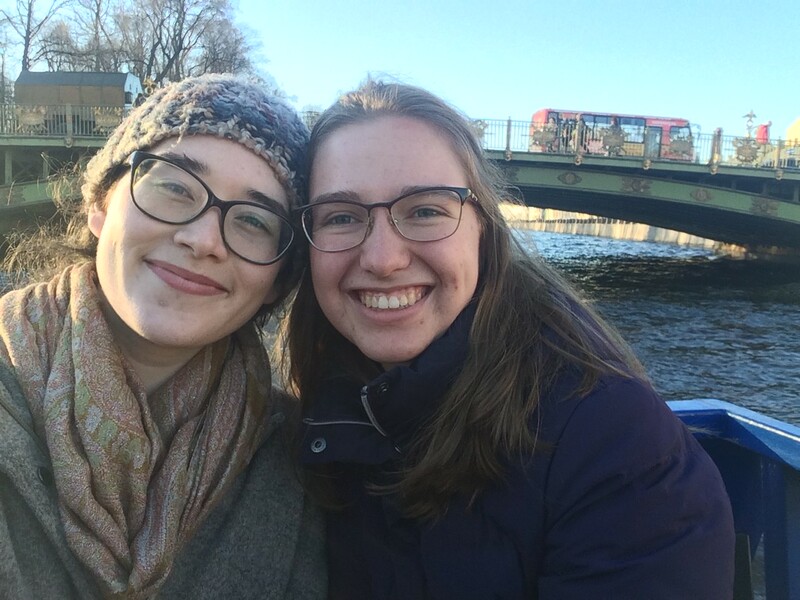 AIFS organizes homestays and chooses families through personal connections — a “Russian language professor knows someone who would be perfect” kind of deal. Students rarely have problems with their host family. Usually the problems are minor and due to cultural differences; they’re something to occasionally complain about to friends rather than to staff for a removal. Most students enjoy their homestay experience and find their Russian drastically improved after moving in with a Russian grandmother (the typical homestay family). My lovely бабушка and I bonded over our love for reading, learning languages, and traveling. She was also an amazing cook. AIFS and the university work together while selecting professors and this collaboration obviously proved successful. My professors were wonderful and very knowledgable in their fields. Classroom sizes are small. Our smallest class size had four students and the largest had eight. Classes include only American students. The chalkboard and wide-desk seating may remind you of grade school, but the layout is similar to many other European schools. The class schedule is very European as well. Russian language courses are 90 minutes each with a 15-minute break. Elective courses are 60 minutes plus a 15-minute break. Large windows inside each classroom allow for the perfect distraction when the lengthy courses become too much. Unfortunately, at no fault to AIFS, Russia is quite inaccessible for physically disabled people. Accessing metro stations generally includes a flight of stairs. I assume to preserve the historic nature of these sites, palaces and museums don’t include elevators. Many other examples of inaccessibility exist. I will never forget watching a husband and wife carry their wheelchair-dependent father up a flight of stairs in the Kremlin’s armoury. Offering our English-spoken elective courses to Russian students would increase American students chances for Russian interactions. 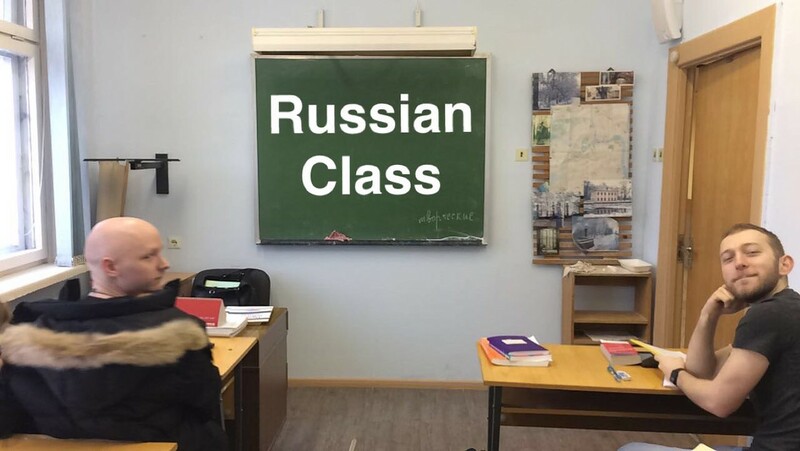 Although having classrooms with only my American peers was not bad, I think joining Americans and Russians in the classroom would be an opportunity for both parties and should be considered in the future. 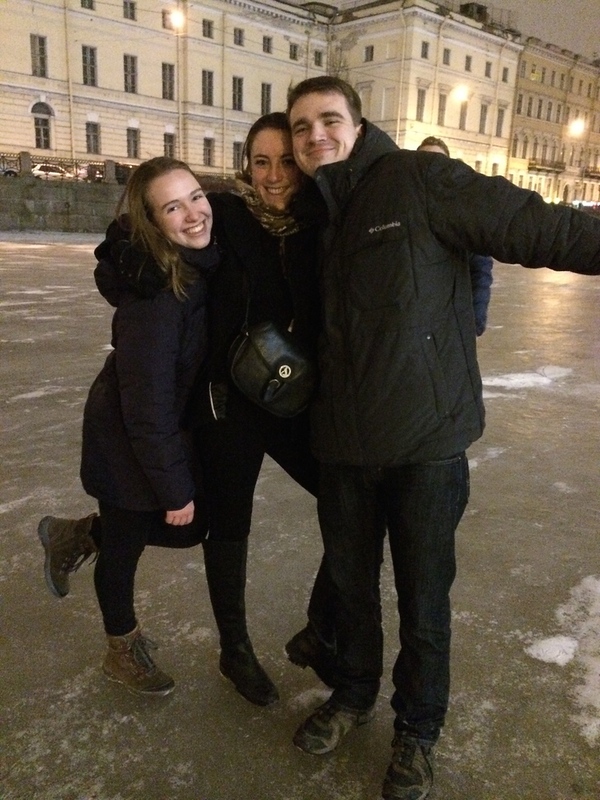 “Adventure” best describes studying abroad in Saint Petersburg. Every single day is a grand, hilarious, unexpected, and awesome adventure. I remember nervously standing in line before the unfriendly-looking visa processing station with my fellow exchange students wondering if someone would be denied access. Spoiler: Everyone easily entered the Russian Federation. Slipping and sliding on the icy sidewalks the first few days quickly separated the Northerners from the Southerners in the group. This Sunshine State and summer-loving girl struggled walking on ice for a long time, but at least never fell. While living in the dorms, the daily decision if it were better to take the elevator to the fourth floor to then walk down a flight of stairs or ride the elevator to the second floor to then climb up a flight of stairs was always a fun one. That’s right — the elevator didn’t stop at the third floor. Spoiler: 98% of the time we picked walking the three flights of stairs. Asking the grocery clerk for Turkish chicken instead of chick peas due to a Google translate fail will forever make me laugh. My Canadian friend will always poke fun at me for telling the drunk and flirty Russian at Burger King that my name is Elizabeth and I’m from Toronto in a very non-Tornto accent. 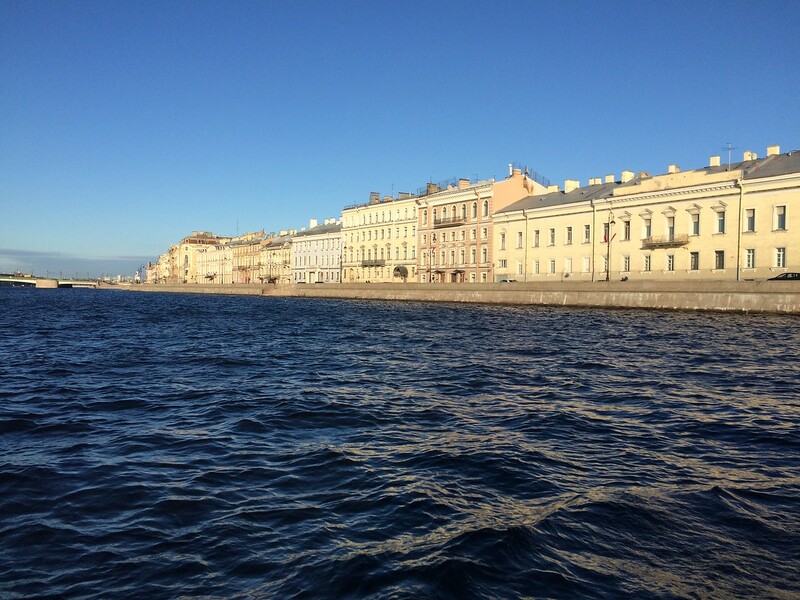 Basically, Saint Petersburg is amazing. The artistic culture is one-of-a-kind. That’s not why you study abroad in Saint Petersburg, though. Study abroad in Peter, as the locale lovingly reference their city, to experience a life completely unlike your own. Study abroad in Peter if you’re ready to become independent. As the Resident Directors will tell you, Russia offers one of the few true study abroad experiences. Remember each AIFS location will differentiate in costs, inclusions, staffing, excursions, and more. AIFS is a well-organized company with fantastic study abroad programs. I recommend studying abroad with AIFS, wherever you choose to go. 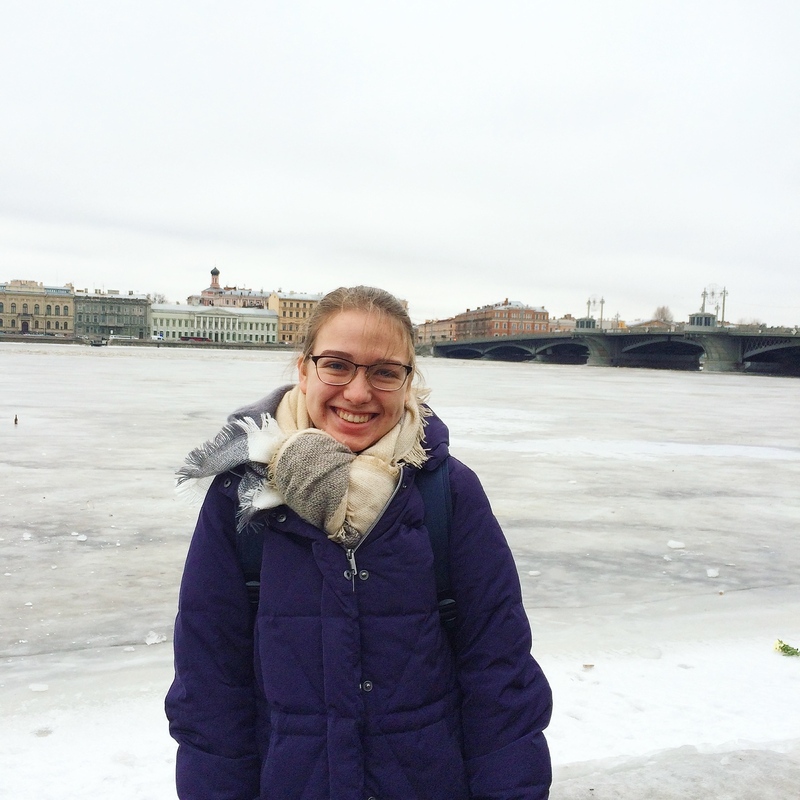 I especially recommend studying abroad in Saint Petersburg!